Celebrate Valentine's Day in a sweet and surprising way with this champagne cocktail. Indulge in this sweet treat for a romantic touch to your night. This aperitif has a simple ingredient list and can be created in a few short steps. 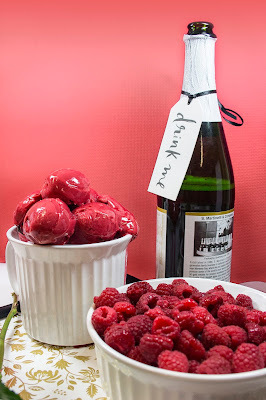 The sweet flavor from the raspberry sorbet mixes with the dry flavor of the sparkling wine for unique taste. 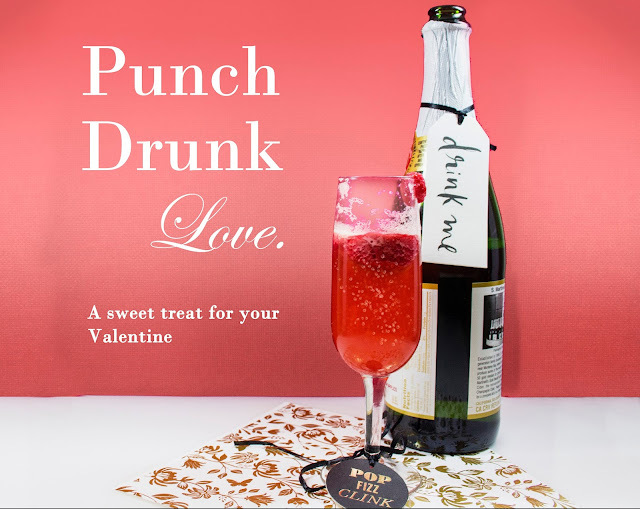 Your sweetheart will love the unexpected yet delicious taste of this bubbly love potion. 1. Place small scoops of the sorbet in the bottom of your champagne flutes. 2. 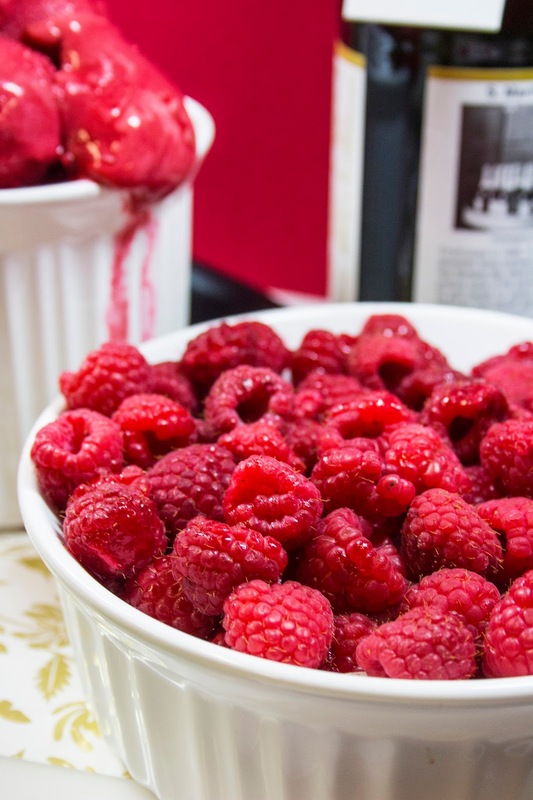 Pour the champagne over the sorbet and garnish with fresh raspberries for a romantic touch. Add a unique touch by using our Kate Spade drink tags for a chic touch, you can find them here.